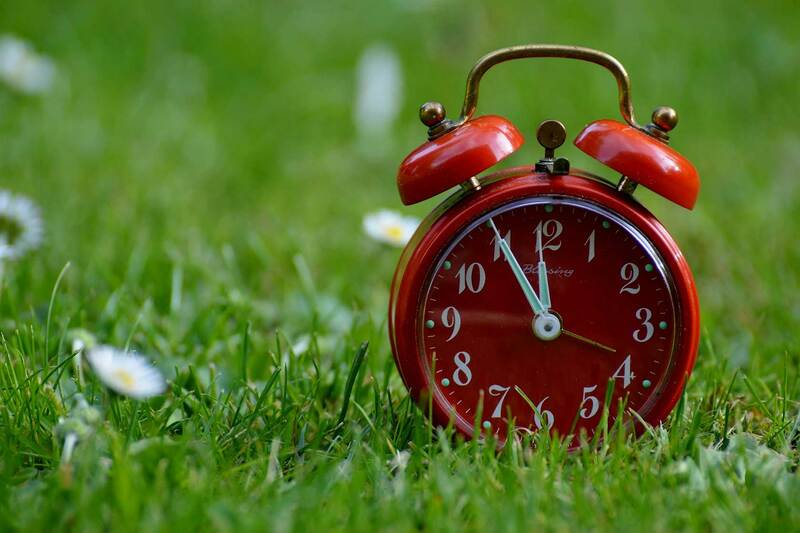 It's time to start thinking about your spring projects. Let us help you with garden landscaping, patios, lawncare, and more. RMM provides its own homemade blend for screened topsoil along with high quality hardwood mulch to give your home the look you want. Anything from putting a new driveway in to drainage along your property RMM has the material you need to accomplish the job. 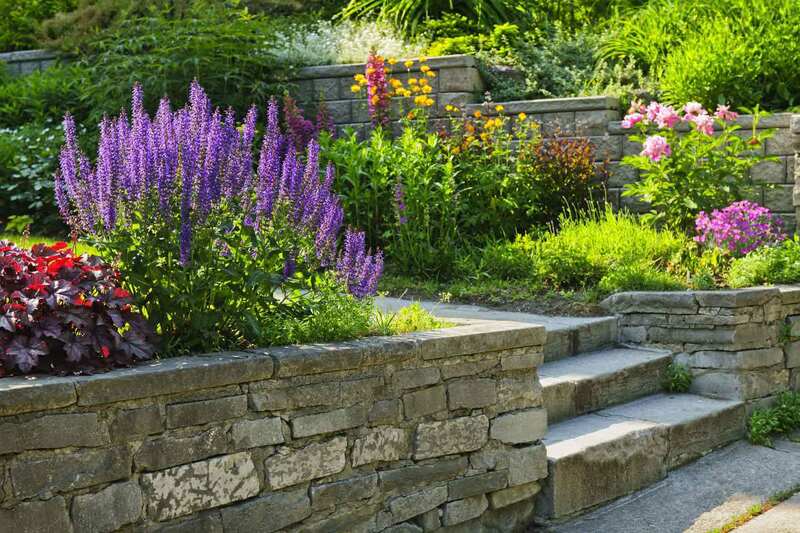 We provide Keystone retaining wall systems. Call for more information. 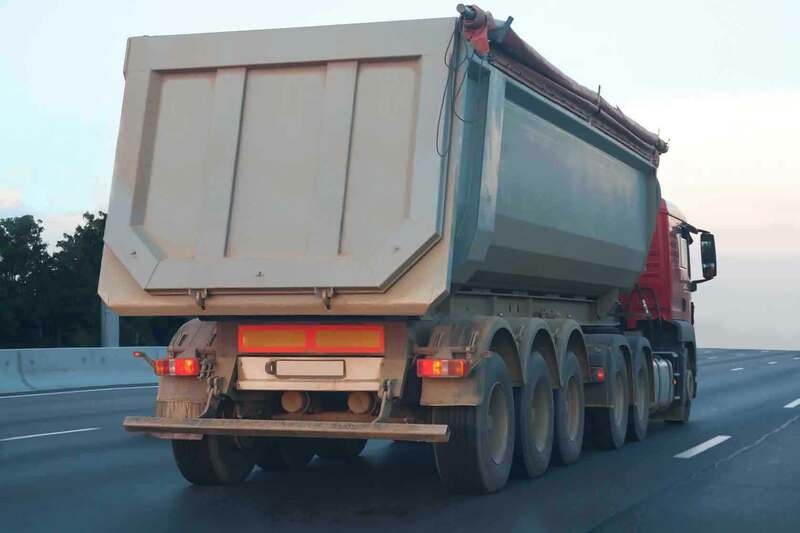 RMM delivers anything from a single ton to triaxle loads. Call for more delivery information. 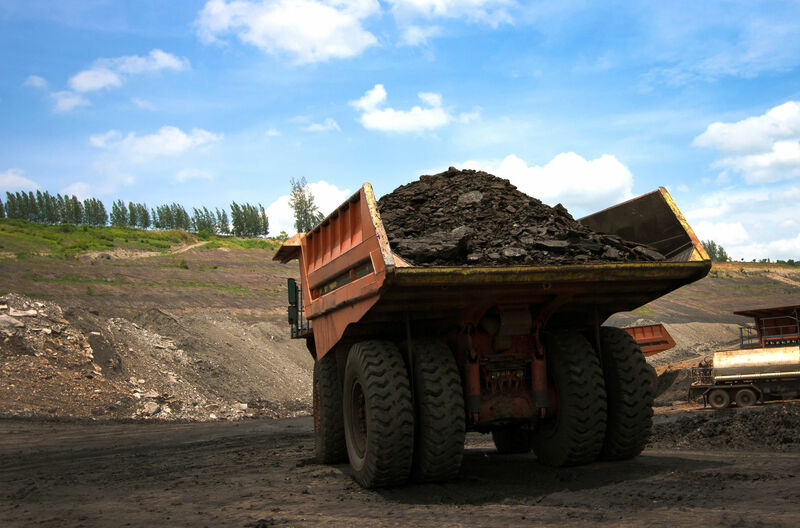 RMM Has the coal you need to keep your home warm all winter long. We have Anthracite Nut in Rice along with Bituminous house coal. 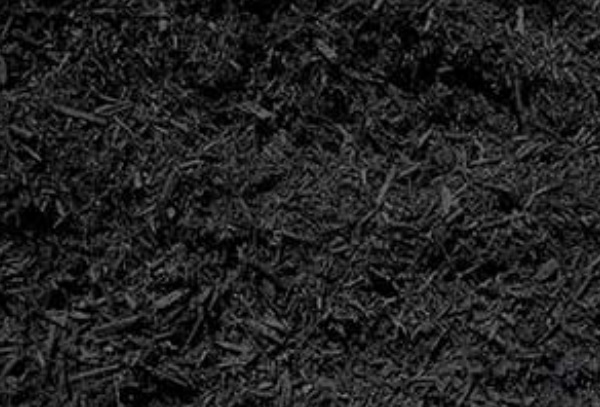 ROCK MULCH & MORE supplies high quality landscaping supplies and aggregate materials that meet or exceed industry specifications. We are able to mix materials to create custom products to your specifications. We are based in Pittsburgh, PA and deliver materials in amounts as little as one ton, to as large as full tri-axle loads. 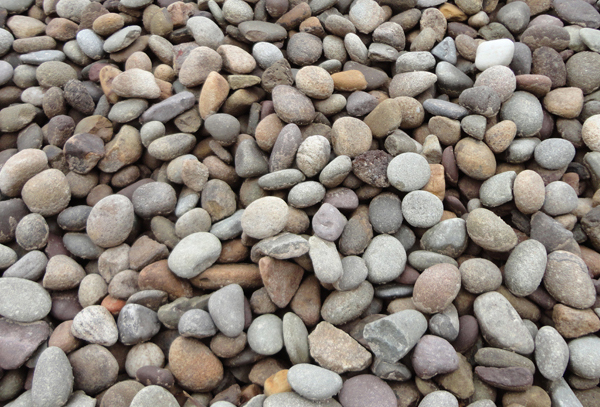 RMM supplies high quality limestone, sand, and gravel. Our materials meet or exceed industry specifications. 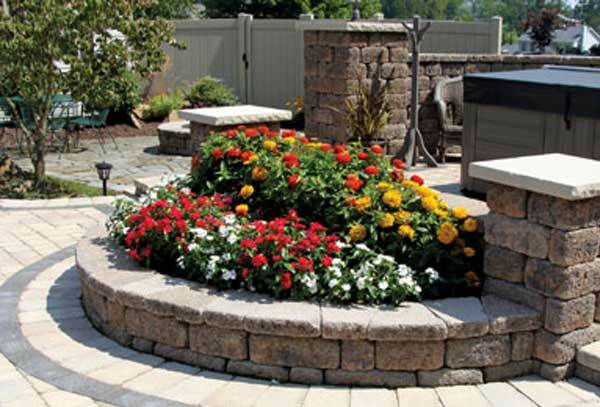 RMM supplies and delivers a full line of Keystone retaining wall systems and pavers. We have design assistance available to ensure a quality end project. 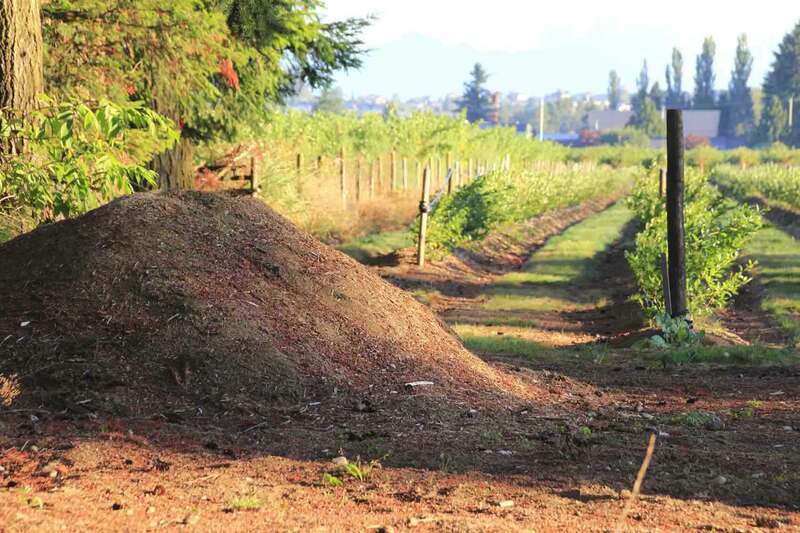 RMM topsoil, mulch, and composts are carried in a variety of grades and can be custom mixed to meet your specific needs. ROCK MULCH & MORE is a family owned, small business whose success can be attributed to determination, high standards, and a commitment to customer service. RMM has made a name for itself in the McDonald, PA area, and the entire Pittsburgh region, by providing quality service and the best landscaping and aggregate supplies to its customers. Many of you already know Dave Zurn and his son, David Zurn from stopping in to buy mulch, topsoil, limestone, sand, and gravel. The owners are hands-on, making sure all our customers receive the best possible service. ROCK MULCH & MORE opened its gates in Pittsburgh in 2005, bringing with us a strong business, landscaping, and aggregate knowledge-base. Since then, we have expanded our product line, proven our commitment to service, and initiated a topsoil production plant. Our staff has increased but our values haven't changed. 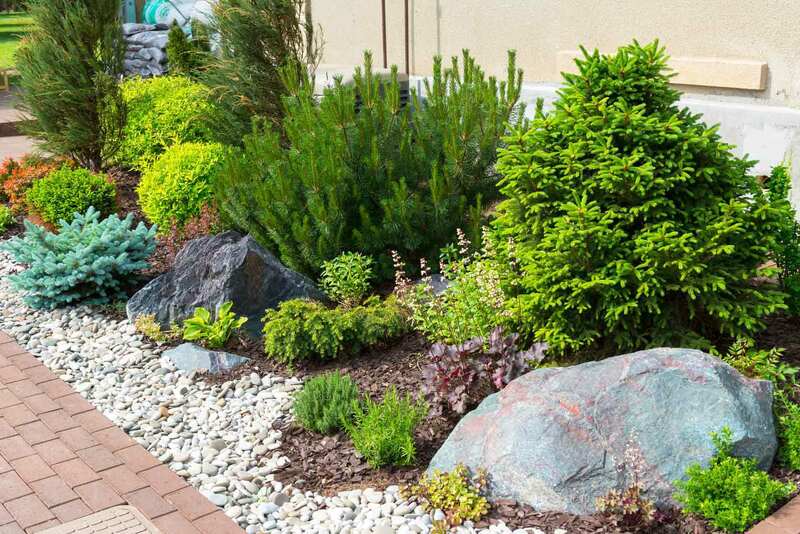 ROCK MULCH & MORE’s landscaping and aggregate materials meet or exceed industry standards, can be tailor-mixed to your specific project needs, and delivered when promised. 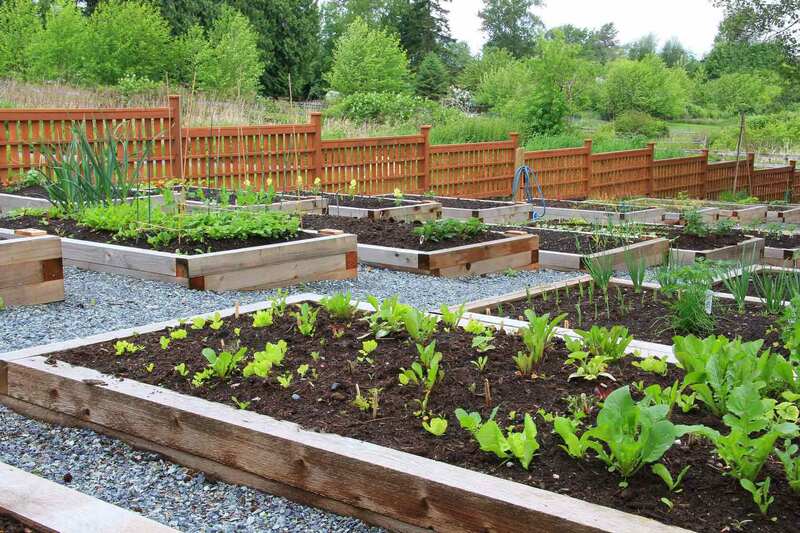 Don't know how much compost, topsoil, or other materials you need? 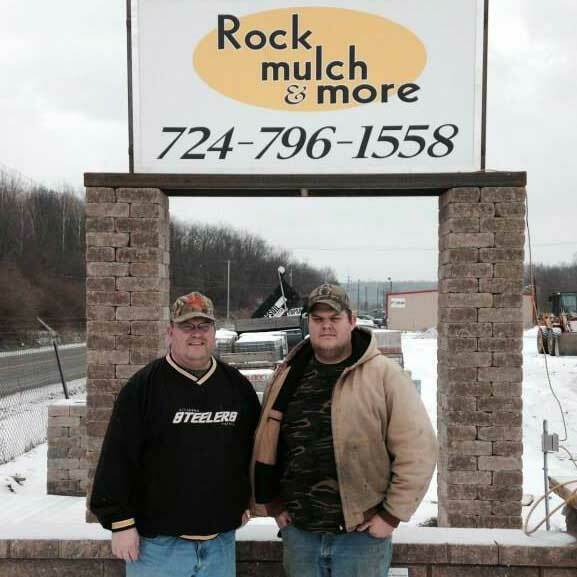 ROCK MULCH & MORE remains a family-run business, working with Pittsburgh community organizations, and always striving to give our customers the best landscaping and aggregate products and services for a reasonable price. We strive to conduct business and build relationships that support best business practices.